Get the Best UK Garden Furniture Deals right here, right now and you'll be enjoying every sunny day in 2018. 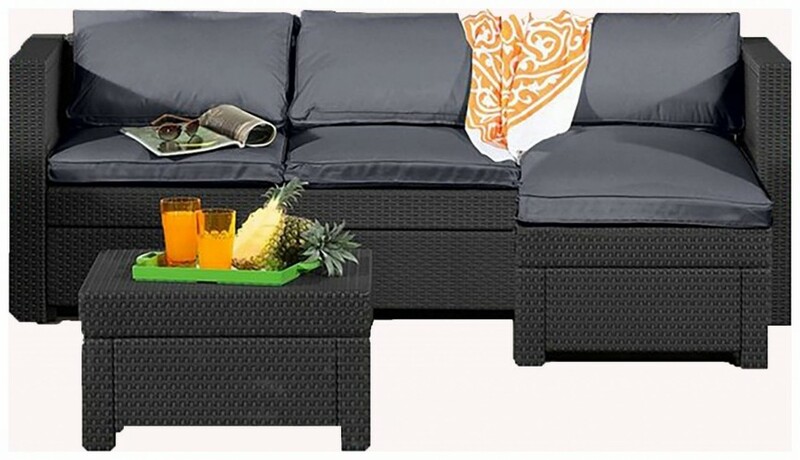 Rattan Garden Furniture is the most popular type in the UK. It's because it's durable, weatherproof and very easy to keep clean. Amazon* have an impressive range starting from just £59.99, as do many other large retailers, like Asda, Argos, Homebase, Wayfair and B and Q. It's worth checking out discount deal sites like Groupon*, Mighty Deals* and Wowcher*too for rock bottom prices. Asda boast a tremendous range of Garden Furniture*, and it's at affordable prices. Their range starts from just £9 and there's even Seats and Tables especially for Children. Some items may be available in your local store, but the full range is online. Whether you're after Rattan*, Metal*, Wooden* or Plastic* Garden Furniture, you'll find it at Argos. Their selection is impressive, as is the fact you can have it delivered same day (subject to availability) - ideal for that impromptu Barbecue! 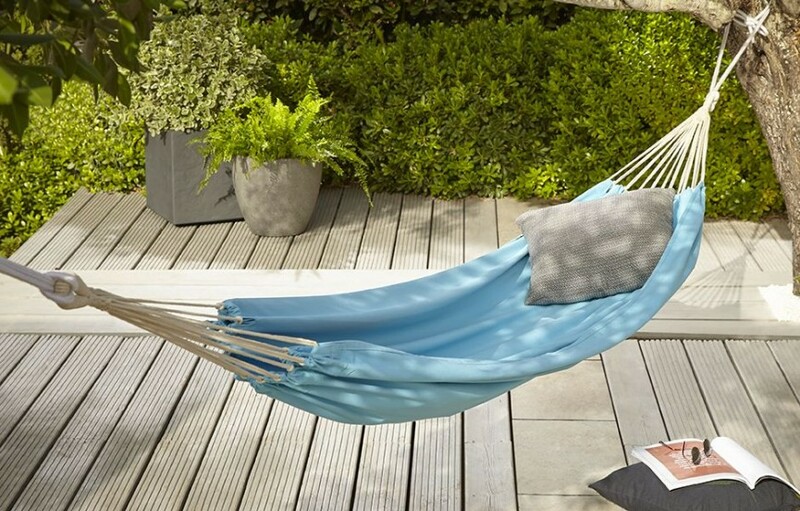 Homebase specialise in Home and Garden gear, so it's no surprise that they have a wide selection of Outdoor Living* items. Their prices are competitive, and you can go in store to "try before you buy" on selected lines. Watch out for flash events and savings on those Garden Furniture pieces. Not only do Wayfair offer one of the largest selections of Garden Furniture online, but they frequently run special offers and Clearance Sales*. Look out for FREE Delivery on selected items too. b and q (B&Q) are the place to go for all your DIY needs, but did you know that they stock a massive amount of Garden Furniture*too. Watch out for those Bank Holiday Deals - you can save yourself oodles of cash. Choose to Click and Collect or Home Delivery. Where can I buy Garden Furniture Covers? Most retailers that sell Garden Furniture, also sell the Covers. In the UK, it's safe to say we need them. It keeps your Tables, Chairs and Benches protected from the elements, as well as ensuring leaves, muck and bird poo are kept off. What's the Aldi Garden Furniture 2018 range like? 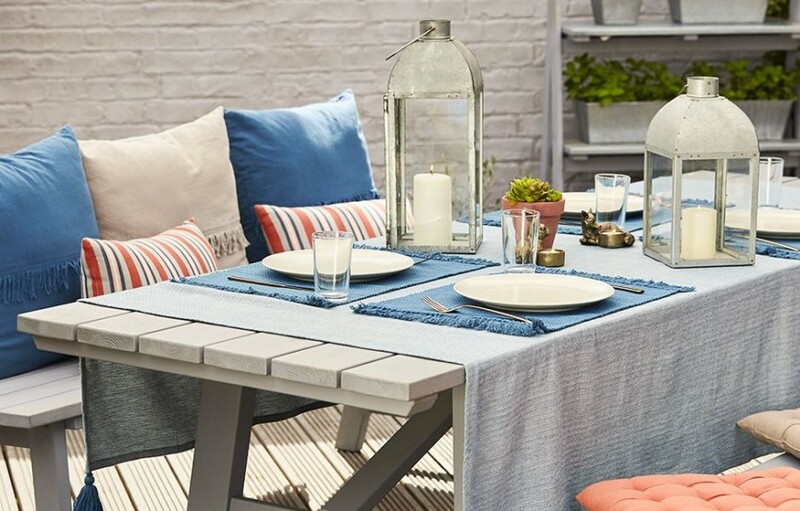 Aldi are never one to disappoint, and their Garden Furniture Selection proves that. There's not a huge choice, but it's cheaply priced and limited as far as stock levels. Specialbuys become available online, and appear in store shortly after. Where is the cream wood corner bench and table from that is the top picture when you click the link? Looked at Tesco Direct there sold out of most things,tim wants another sette !